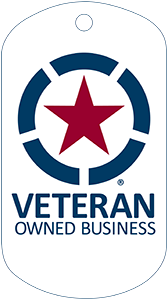 We help OEMs accelerate results by creating efficiencies that reduce costs and enhance product quality. We threw away the box more than 30 years ago and haven’t been tempted to think inside of it since. 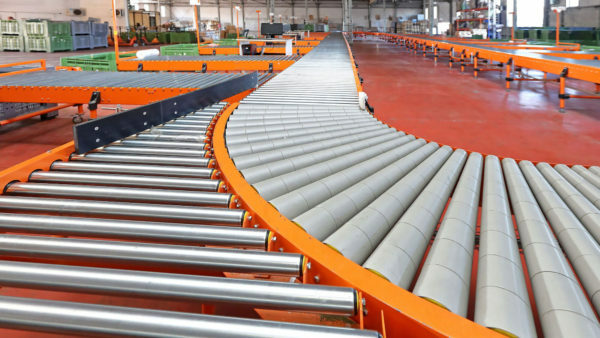 While other manufacturers take small steps to build a better mouse trap, we’ve reinvented the way OEMs are welding and manufacturing industrial rollers, and repurposing worn machinery. 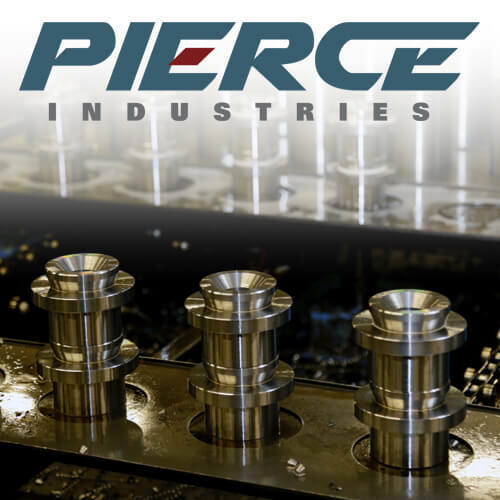 Talk to Pierce about designs and manufacturing more effective industrial rollers. 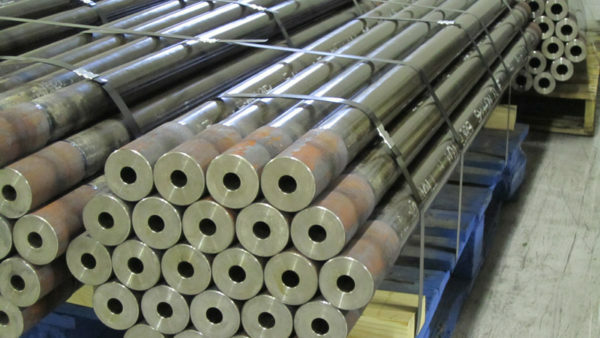 We specialize in designing and manufacturing industrial rollers for OEMs in a range of industries. 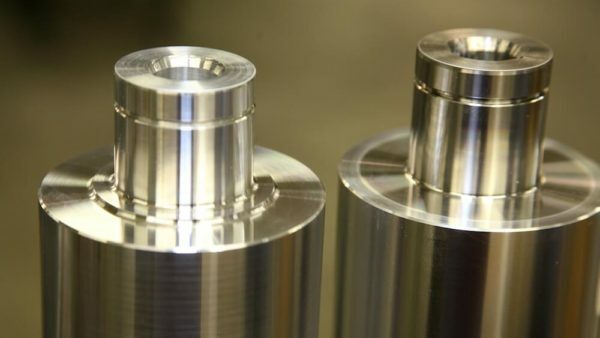 Typically we work with engineers to evaluate current designs, and develop alternative designs that shrink material costs and reduce turnaround. 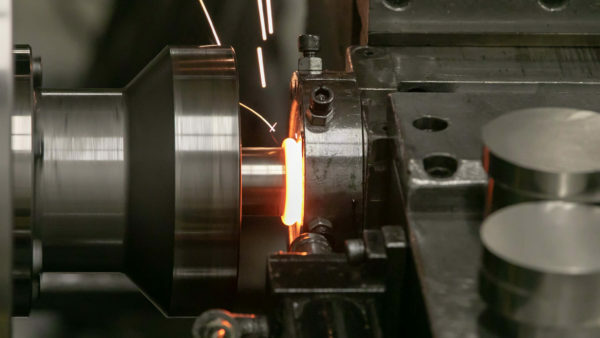 Beyond rollers, Inertia Friction Welding allows us to develop alternative designs for applications that require high-strength welds. The main benefit of IFW is the ability to work with dissimilar metals, allowing us to create designs that aren't possible with traditional methods. 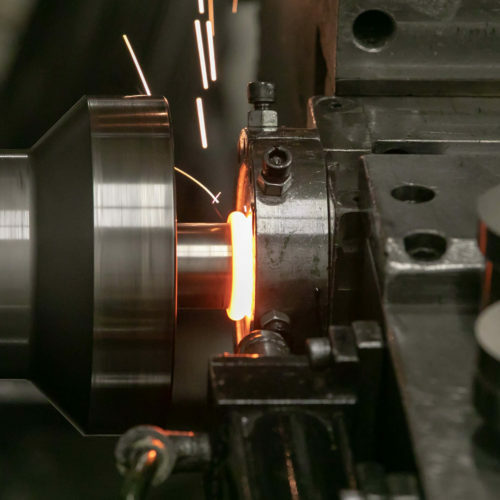 Remanufacturing can be an effective way to reduce expenses while maintaining (and improving) the performance of your components and application. 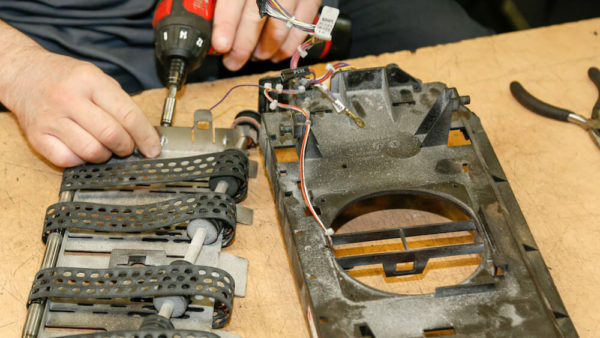 Companies like Xerox partner with us to remanufacture and assemble equipment so their engineers have more time to focus on major profit areas. 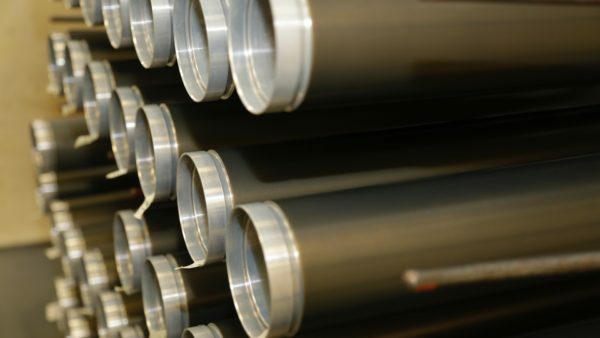 Our coating applications include silicone elastomers, PFA, and PTFE coatings. We also strip off worn materials and re-coat the roller. 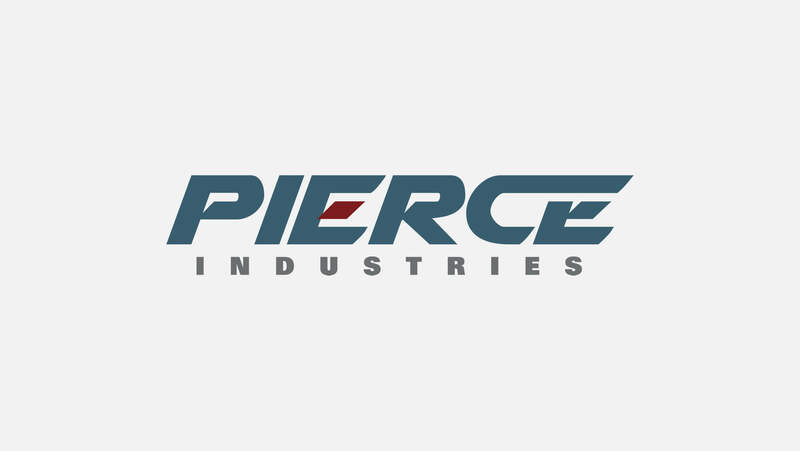 Talk with an engineer at Pierce about your application and ask us to improve your products.